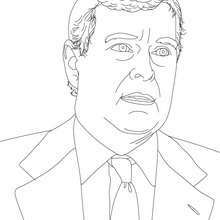 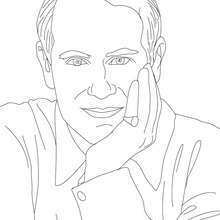 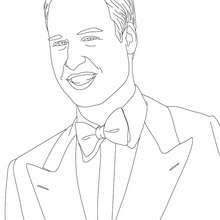 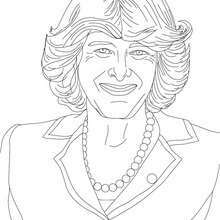 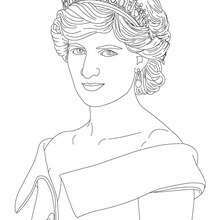 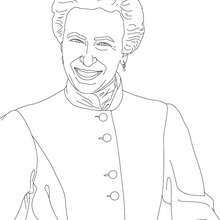 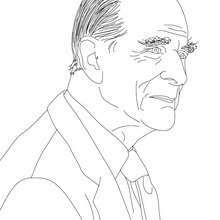 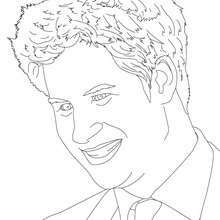 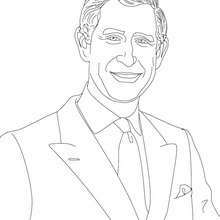 Welcome to BRITISH KINGS AND PRINCES colouring pages! 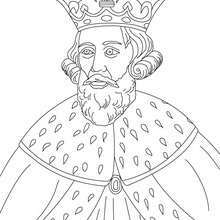 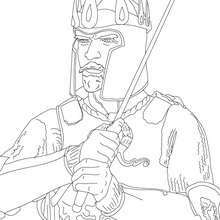 Enjoy coloring the KING ALFRED THE GREAT coloring page on Hellokids.com! 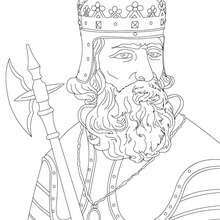 There are many free KING ALFRED THE GREAT coloring page in BRITISH KINGS AND PRINCES colouring pages.